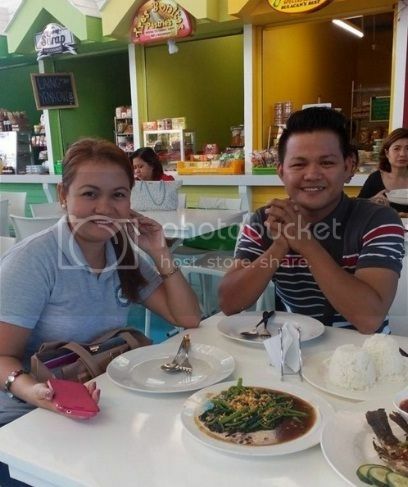 Piluka means Pili Luto Kain is located at Ellirey’s Seafood Market, Paluto & Restobar sa Pacific Mall, Lucena City. 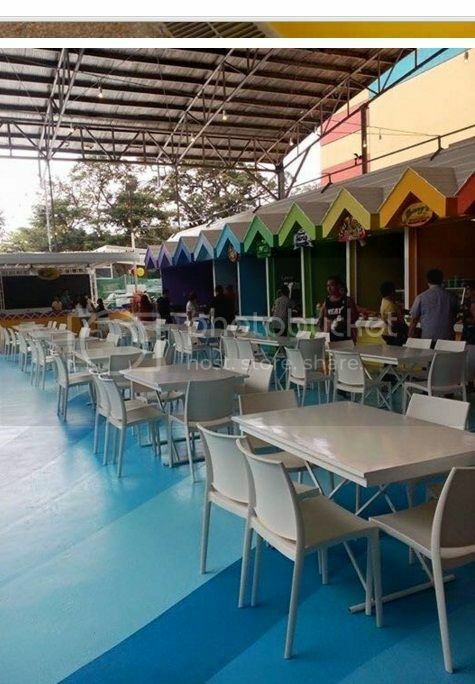 The restaurant opened last March 4, 2016. 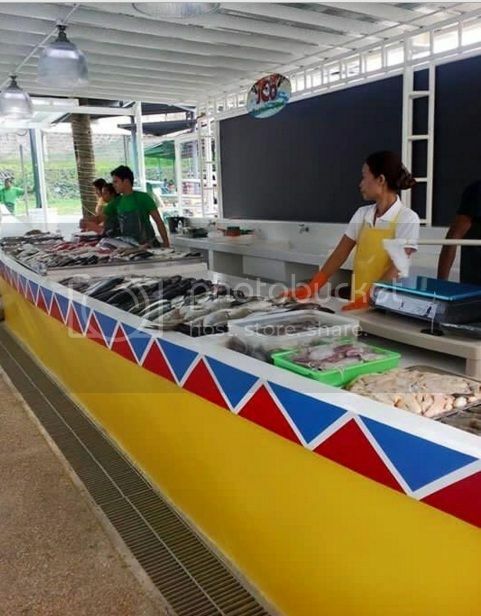 If you can see the place, you can find many kinds of food you want to choose to cook it; such as, seafood, meat, lechon, vegetable and many more. Anyhow, last week March 11, 2016 lunch time, my co pc and I tried to eat lunch there. 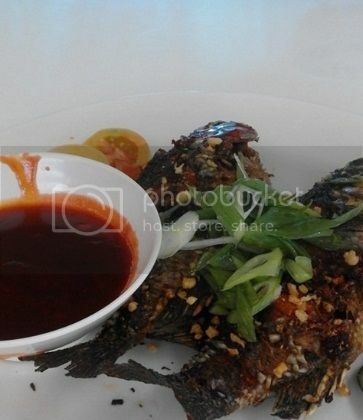 So we choose 2pc fresh tipalia fish, then I bought it for the cost of 70 pesos. 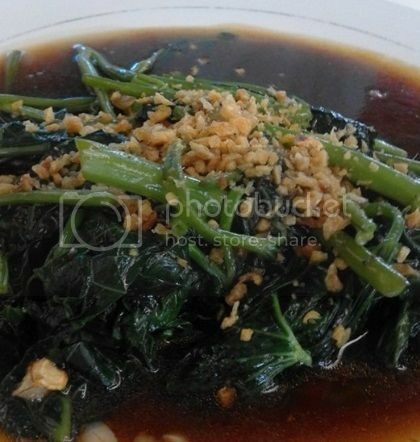 Then we choose Luto ni kuya stall to cook it, then we ordered 2 rice for the cost of 30 because 15 each, then additional ginisang kangkong for the cost of 50, the cook for fried tilapia is 120 total of 270pesos its fairly price but its worth it. Thank’s for the experience Piluka till next time 🙂 ! 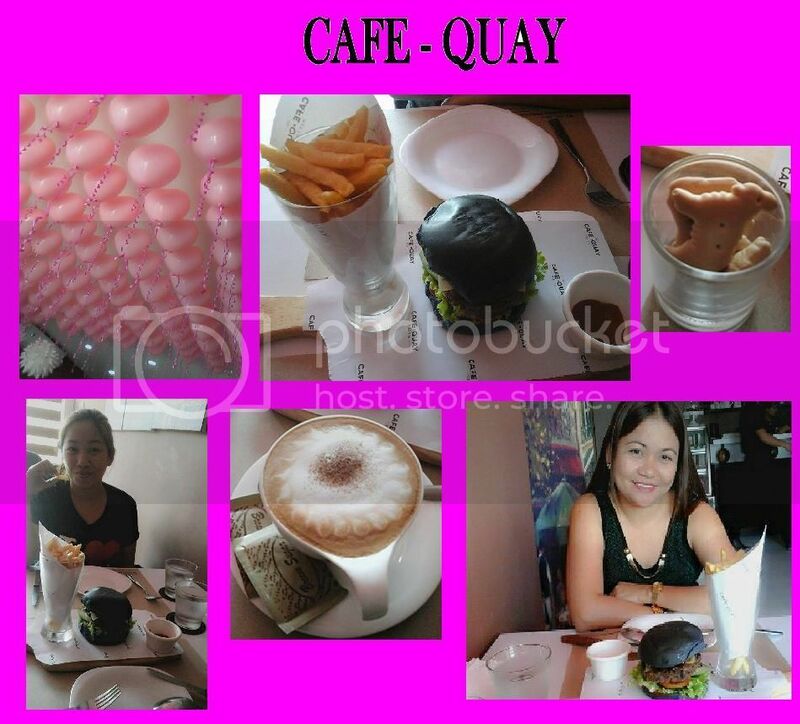 Yesterday my co agent and I went to HLURB in Calamba, Laguna. We left in Lucena at around 7.30am and we arrived at 11am, it’s almost 3 and half hours traveled because of the heavy traffic 🙁 . Traffic is one of the problems in our town because of the road widening. Anyhow, we went to HLURB because we applied the license for sales agent’s purposes. I am happy for that because I am the only one sales agent in our group in Quezon, Province gave the authority of our company to apply in PRC and HLURB for the said license. Thank’s God for the blessing 🙂 . It’s almost 1 hour in HLURB, after that my co agents and I eating lunch at Kenny Rogers in SM Calamba. Thanks God for another blessing. 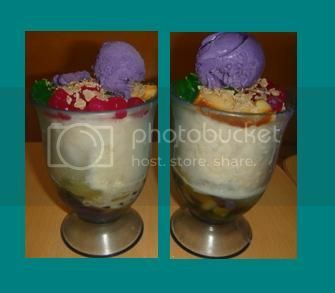 We ordered the Solo plates menu which is Solo A ¼ roast chicken, regular side dish chicken macaroni salad, rice, corn muffins and pineapple juice for the cost of 540 pesos only for 2 order. 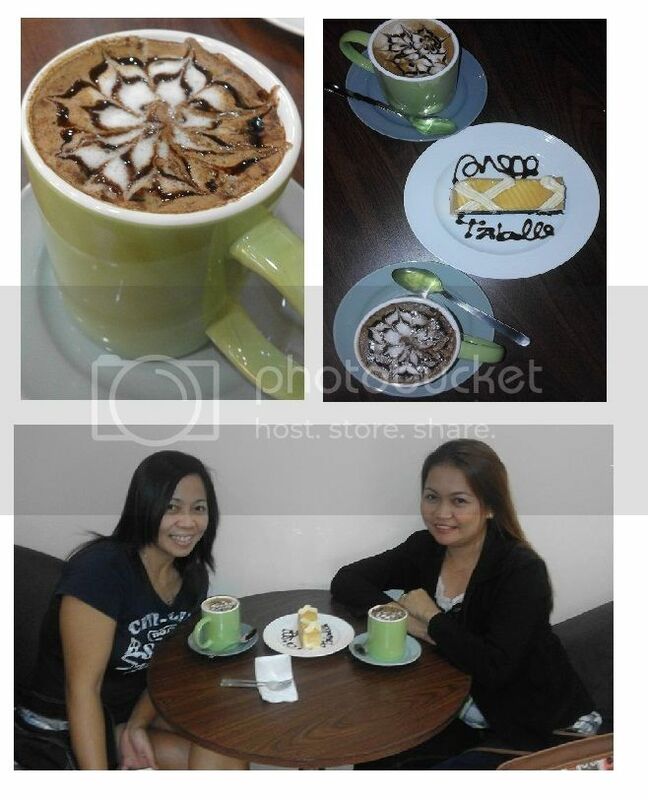 This is the first time to take the coffee at highlands coffee in SM City Lucena. During duty in Camella Homes Office at SM the crew of high lands coffee was offered to order their product. I ordered 3 pcs of highlands coffee caramel flavor together with my co officemate. High lands coffee is a Vietnamese coffee shop chain and producer and distributor of coffee products. Based on my research the founding of the Highlands Coffee company marked the first time an Overseas Vietnamese was able to register a private company within Vietnam. 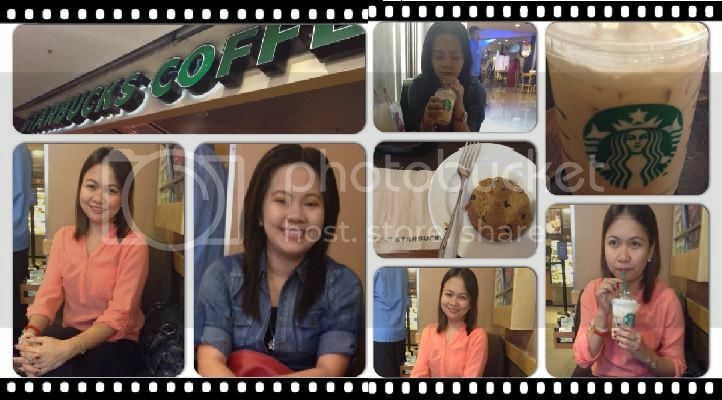 As of 2009, the company operated 80 coffee shops in six cities and provinces across Vietnam. 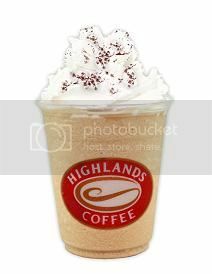 Highlands Coffee is a registered brand of Viet Thai International Joint Stock Company. Besides ownership of the Highlands Coffee brand, Viet Thai also owns sole franchising rights in Vietnam for several major international brands such as Nike, Aldo Shoes, La Vie en Rose lingerie, and Hard Rock Cafe. The company also operates restaurants and cafeterias in Vietnam, and caters to the local headquarters of Intel Corporation. Executive staff includes recruits from such companies as Coca-Cola and Starbucks.